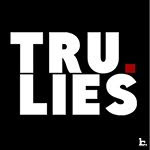 iGRIND4REAL: #CelebNews Nicki Minaj Testifies On Meek Mill’s Behalf, Lawyer Says They’re Getting Married! 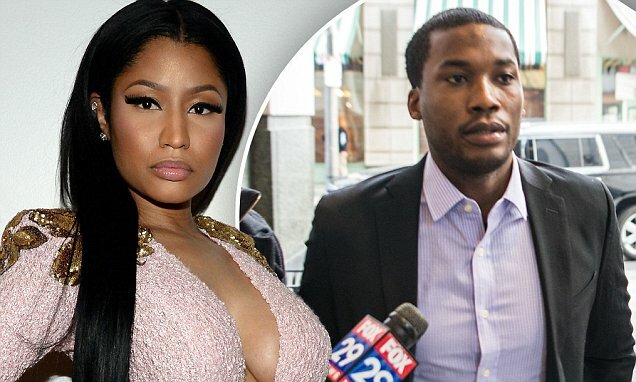 #CelebNews Nicki Minaj Testifies On Meek Mill’s Behalf, Lawyer Says They’re Getting Married! Looks like Nicki Minaj just may be the ride or die Meek Mill has always wanted. Standing by his side Nicki decides to testify for Meek Mill's case. Reports state: Meek Mill asked for your prayers for his parole hearing today (Dec. 1o) and he also got backup from his girlfriend. Nicki Minaj testified on the rapper’s behalf in Philadelphia, saying she will help keep him on the right side of the law. Minaj took the stand for about half an hour in an effort to keep Mill out of jail. She told the judge she’ll help Mill stay organized and work with him to fulfill his community service requirement. “He’s not perfect but I can’t believe how much he’s changed,” Minaj said. Common Pleas Judge Genece Brinkley is threatening to send Mill back behind bars. Prosecutors say the 28-year-old rapper violated parole in a 2009 drug and gun case by repeatedly changing his court-approved travel schedule. Minaj and Mill recently attended the American Music Awards in Los Angeles, where Minaj picked up two awards. Defense lawyer Frank DeSimone said the music industry is chaotic, and Mill is not trying to disrespect the judge. He also said Minaj and Mill are serious about getting married. Seriously; if all you have to do is clear your itinerary with your P.O. to stay out of jail, clear your itinerary with your P.O., Meek. Yeah, it’s foul, but you got yourself into this predicament—and parole is better than jail. Meek Mill is due back in court Dec. 17.